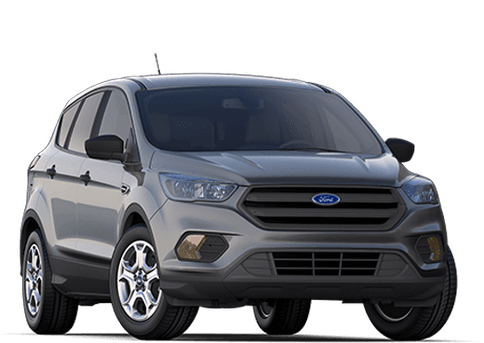 Offering a roomy and comfortable interior with seating for five people, a smooth ride, many luxurious amenities and powerful and efficient engine choices, the 2018 Ford Edge is a top choice for the three-row crossover SUV segment. Whether you're running errands or heading to work in Calgary or heading out for some adventure in the surrounding wilderness areas, you'll find that the new Edge will perfectly meet a wide range of needs. 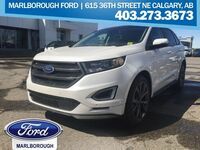 The 2018 Edge boasts the power to get you to any destination with its three high-tech engine options. 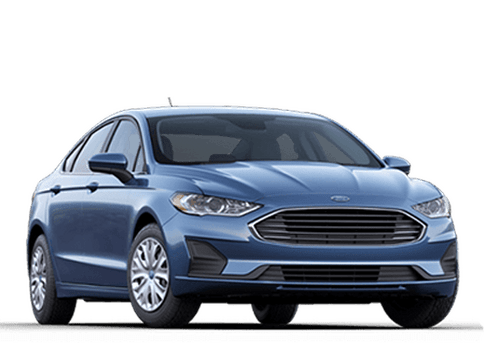 If you place a premium on efficiency, the 2.0L EcoBoost I-4 engine gets an EPA-estimated highway fuel economy of 8.1 L/km with the FWD (8.7 hwy L/km with AWD). 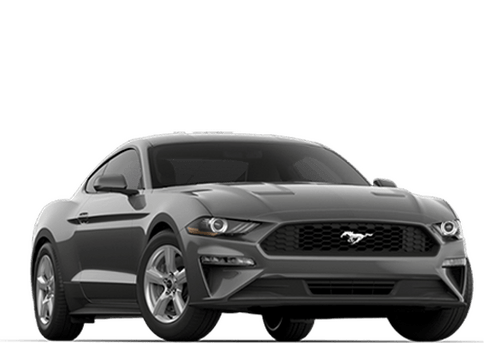 If you desire more power, you can get the 3.5L Ti-VCT V6, which produces 280 horsepower — or the 2.7L EcoBoost V6, which generates 315 horsepower. 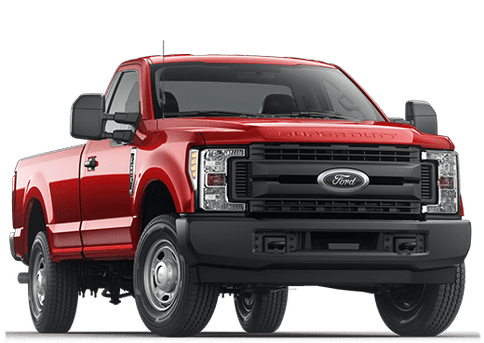 All engines are mated to the Six-speed SelectShift automatic transmission. 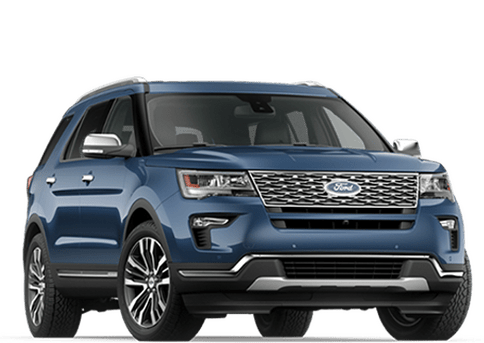 The 2018 Edge can tow up to 3,500 pounds (1,588 kg), and if you're looking for some off-road adventure or just want confident traction in challenging weather conditions, the new Edge can be equipped with the available Intelligent AWD. The 2018 Edges offers an impressive array of available interior features. The Power Panoramic Vista Roof gives you an expansive view of the stars above, while the Heated Steering Wheel and Heated Seats will keep you warm during the chilly Alberta winters. 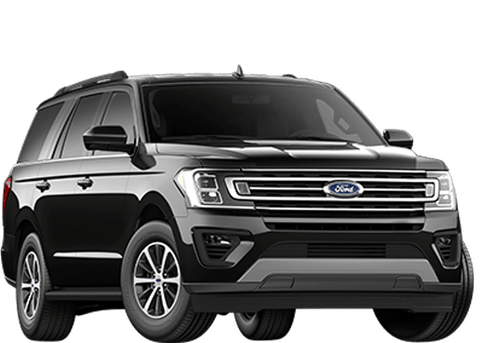 Your passengers can enjoy a show or movie on those long trips with the Dual Headrest DVD Player, while the Voice-Activated Navigation System makes it easy to find any far-flung destination. 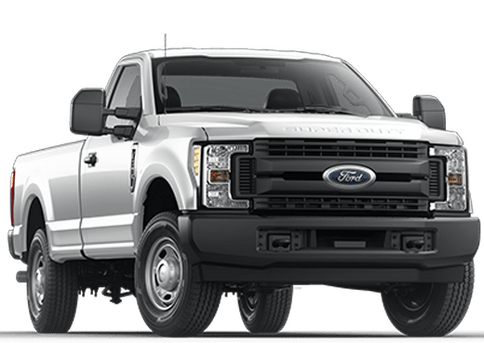 With a maximum cargo capacity of 73.4 cu-ft (2,078 L), you have plenty of space to load up for your trips. 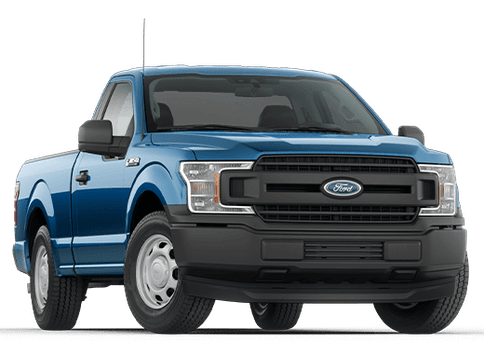 Also, the 60/40 split-fold rear seats give you a great deal of cargo flexibility, which is further aided by the standard Cargo Management System. 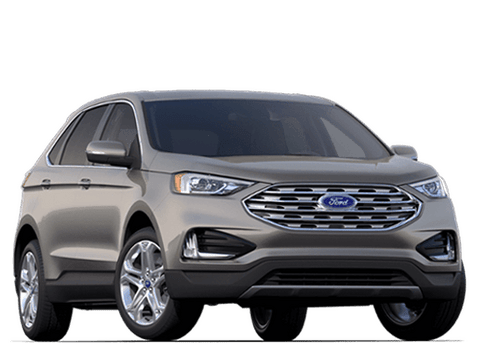 Ford infused the 2018 Edge with a plethora of preventative and protective safety features. The advanced airbags include a Safety Canopy System for ultimate protection. The safety belts are height adjustable for an ideal fit, and you and your passengers will never forget to put them on with the Belt-Minder reminder. 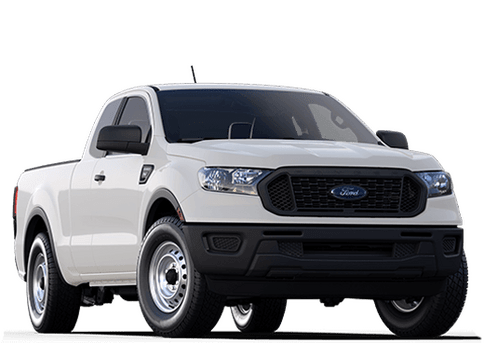 Standard electronic safety features include AdvanceTrac with Roll Stability Control and Curve Control, SOS Post-Crash Alert System and the Personal Safety System. 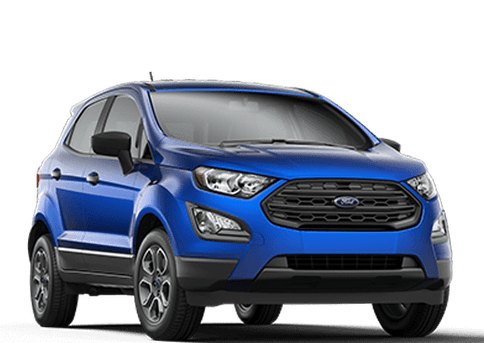 The 2018 Edge offers many available driver assistance safety aids as well, such as Forward Collision Warning and Blind Spot Information System with Cross-Traffic Alert.